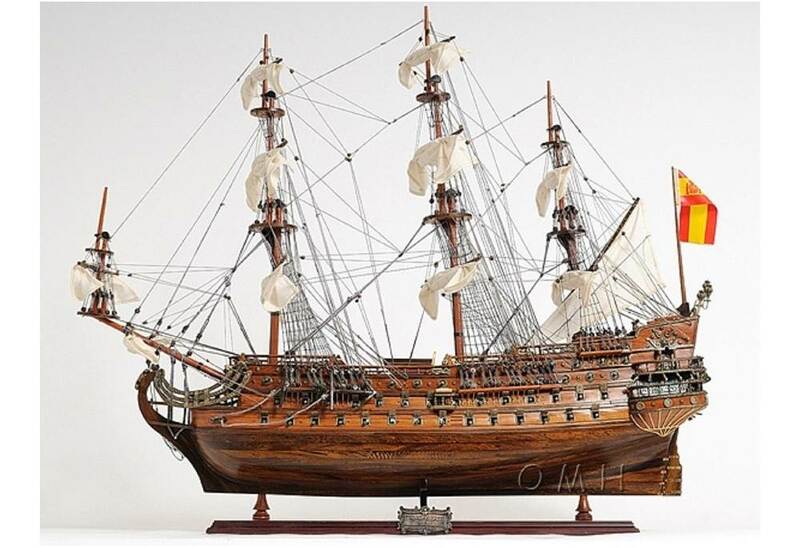 → Model Ships>Famous Ships>1690 San Felipe Wooden Tall Ship Model 37"
1690 San Felipe Wooden Tall Ship Model 37"
San Felipe what beautiful ship I love it. 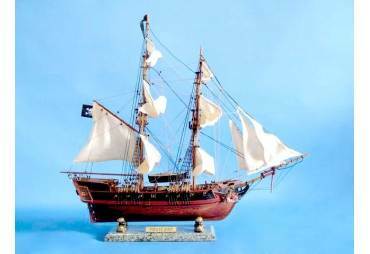 Just received my ship today 6/30/17 I am extremely impressed the San. 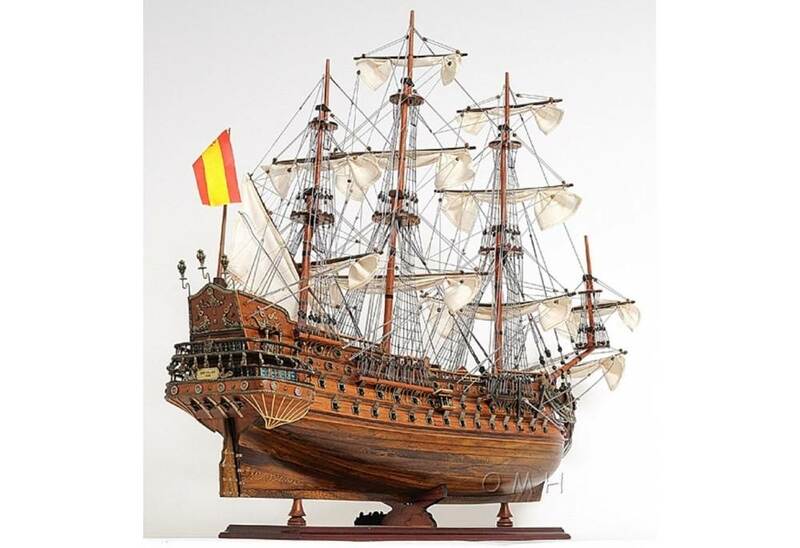 Felipe. 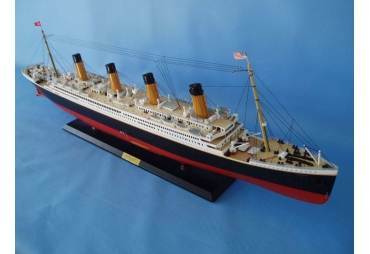 Worth every penny, go nautical really has it together.they really know how to package the ship properly,very secure and safe in side a wooden crate besides besides the foam buffers very professional.thanks go nautical.to thumbs up plus 5stars. 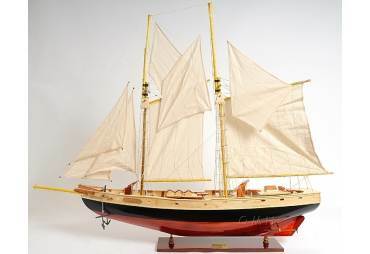 Very pleased with this purchased, fine craftsmanship. 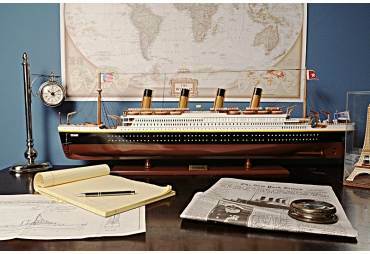 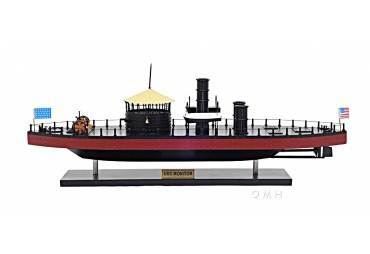 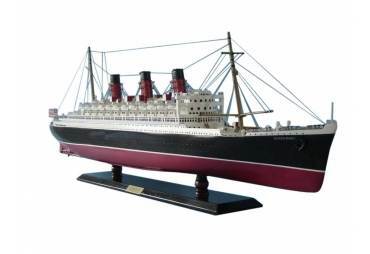 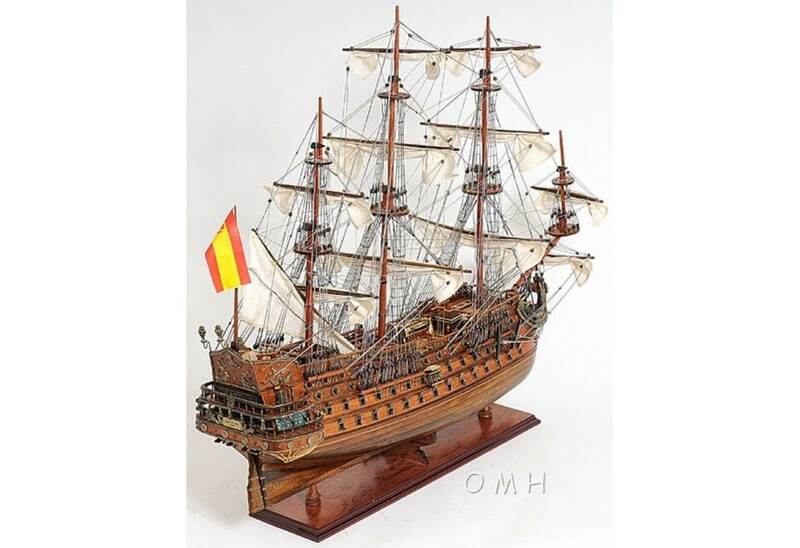 I have bought 3 ship models from Go Nautical Store, San Felipe is outstanding with a lot of details, I have it in my office and people are amazed when they see these boat. 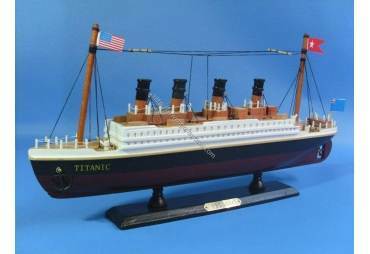 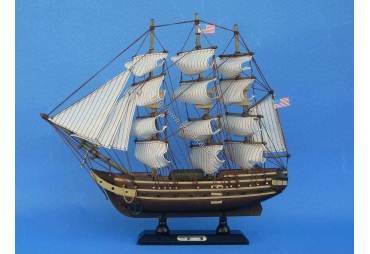 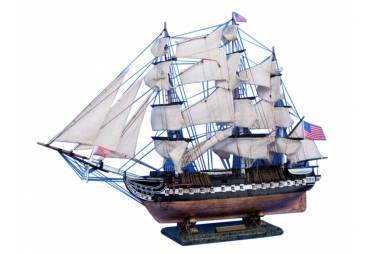 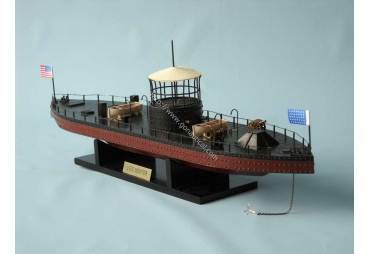 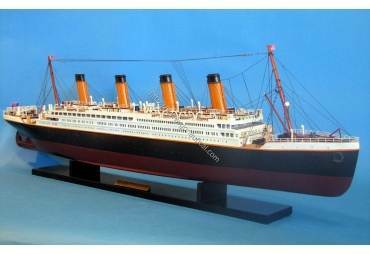 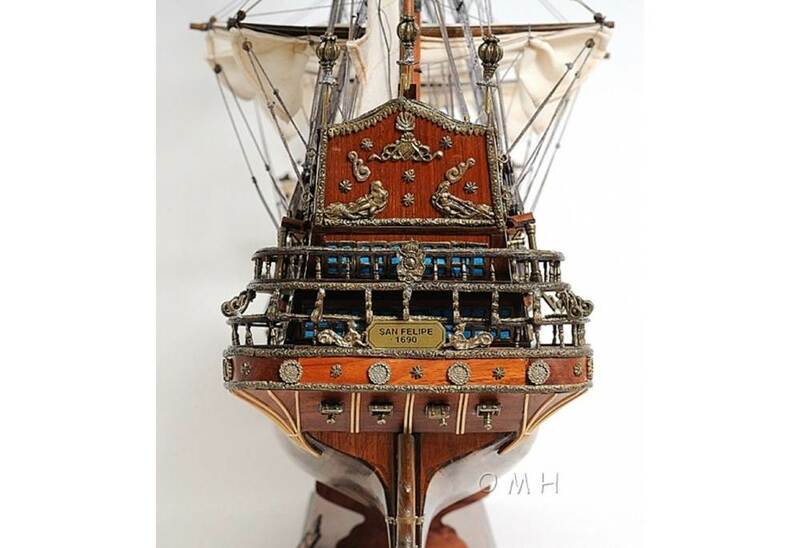 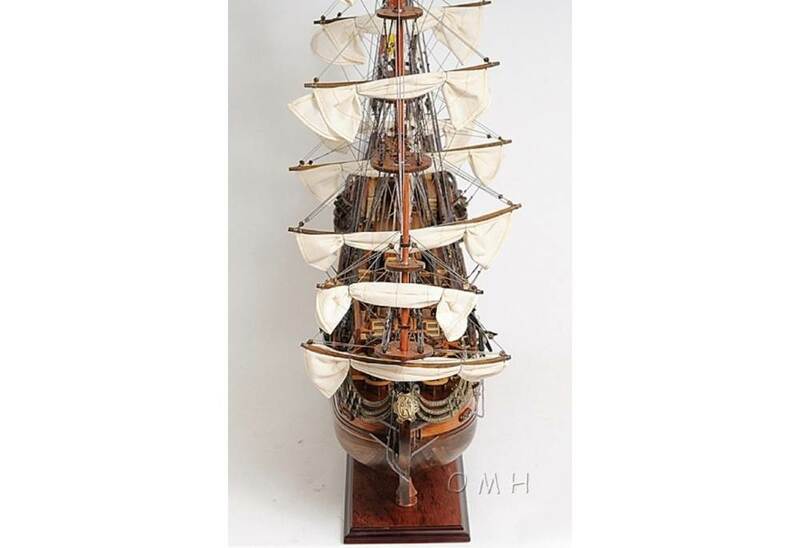 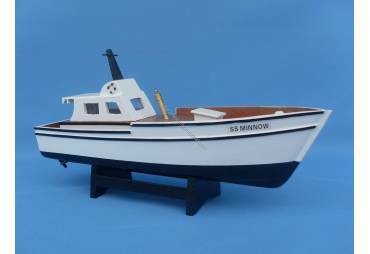 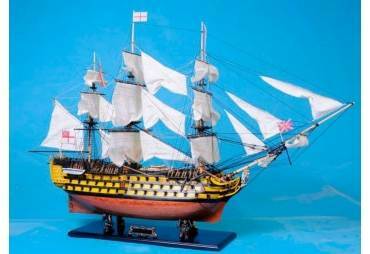 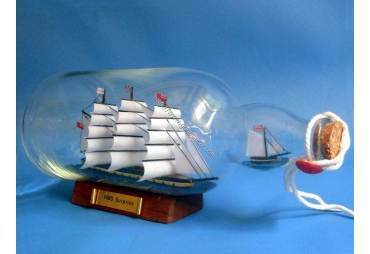 This high quality, highly detailed, expert level, tall ship model is Brand New, fully assembled and ready for display (not a kit). 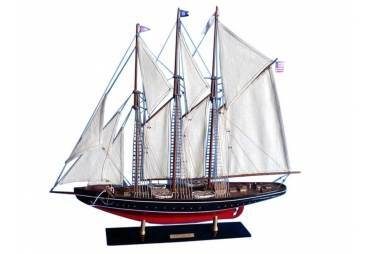 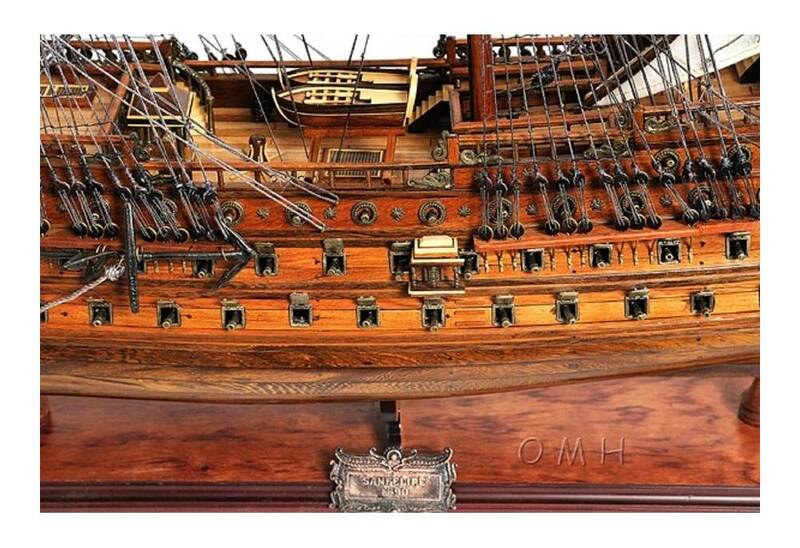 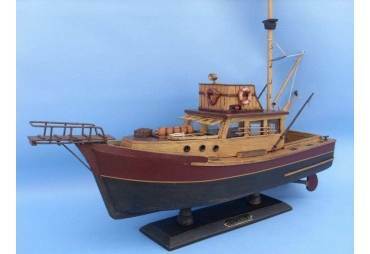 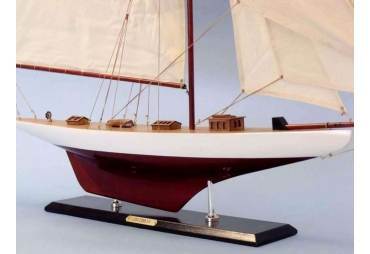 This tall ship model was specially designed by joining multiple small pieces of wood like Rosewood, Mahogany, Teak and other exotic tropical wood together on the hull by the plank on bulkhead method. 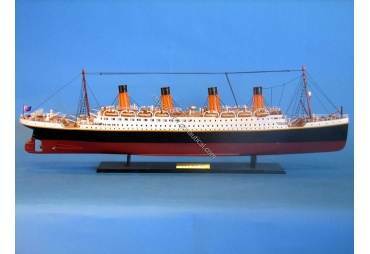 Please click on the link below for more construction details. 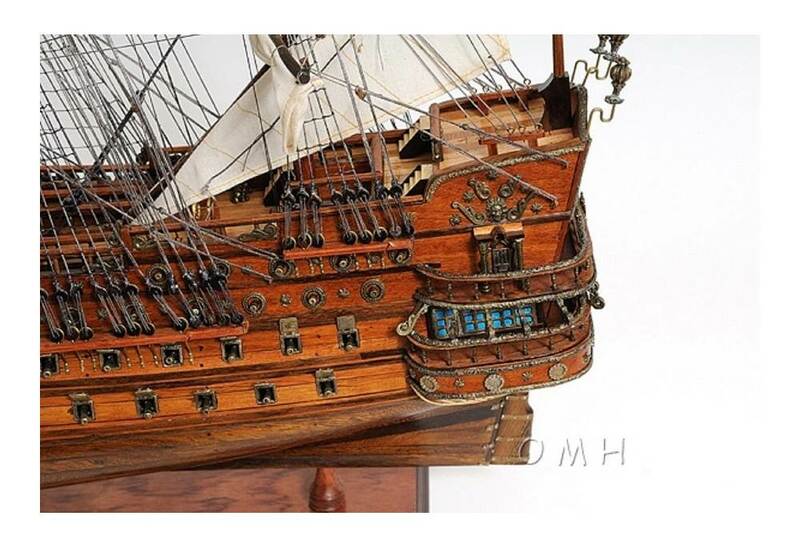 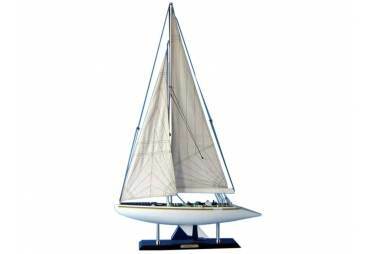 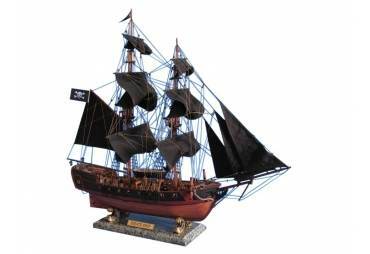 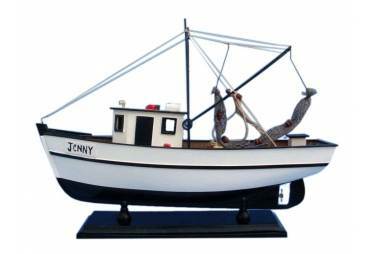 The model is designed as the original San Felipe Galleon was with many details. 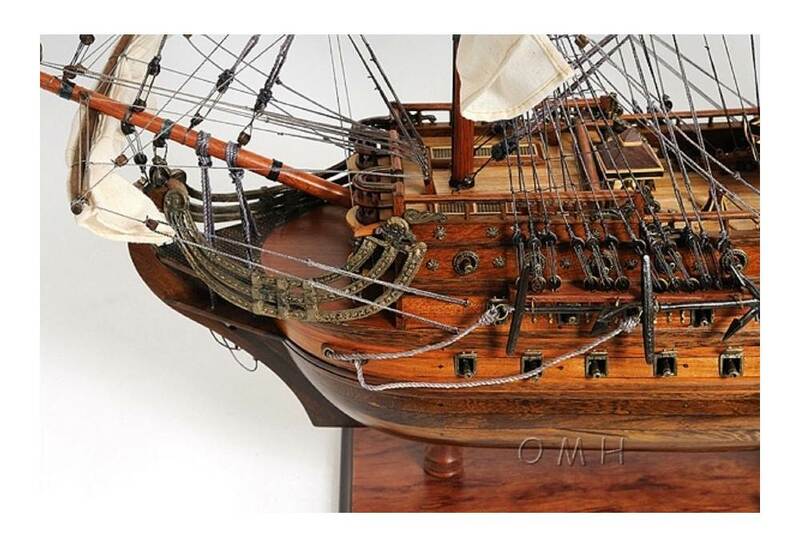 The task required skillful craftsmen hundreds of hours to accomplish. 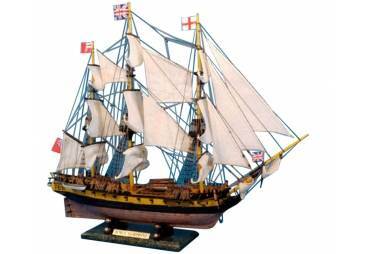 There are hundreds of solid brass ornaments and the stern is the most decorated with brass railings, lanterns and figurines. 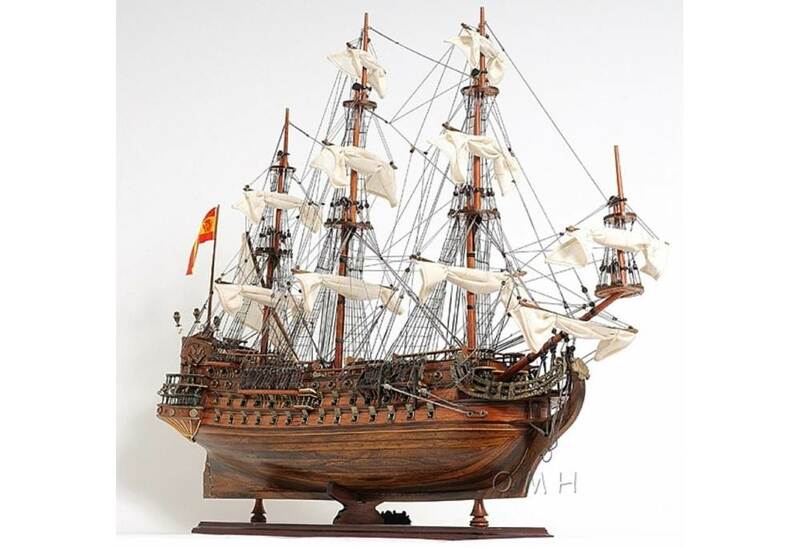 The San Felipe was built by King of Spain and launched in 1690, was one of the most beautiful Spanish galleons of the XVII century as many decorative ornaments adorned her hull. 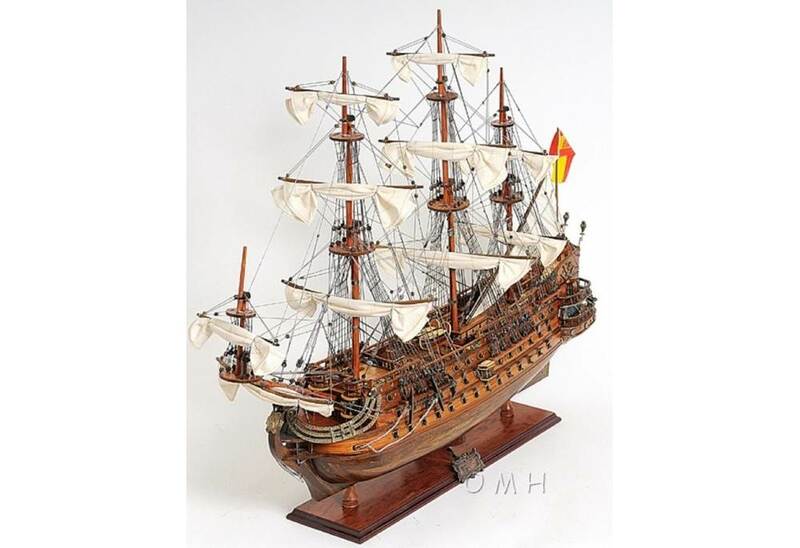 She was the lead ship of the famous Spanish Armada. 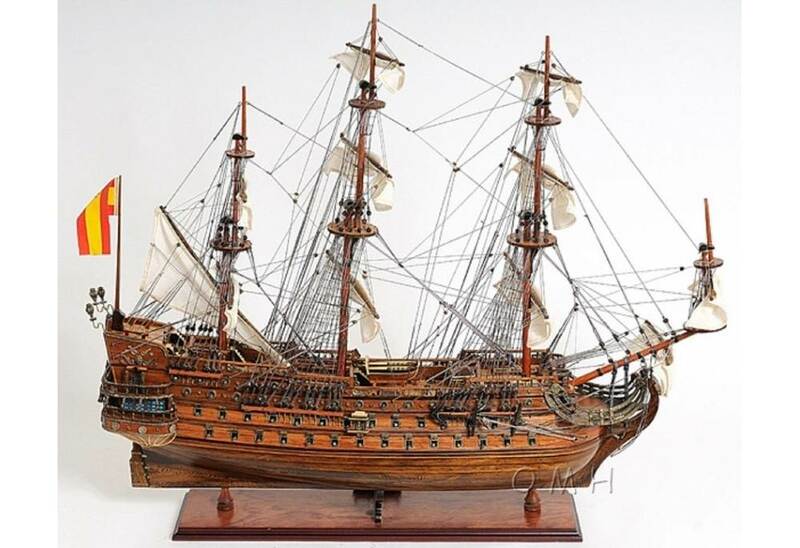 The San Felipe displaced more than 1000 tons and was armed with 96 cannons, enabling her to take on the most formidable ships in the French and British navies. 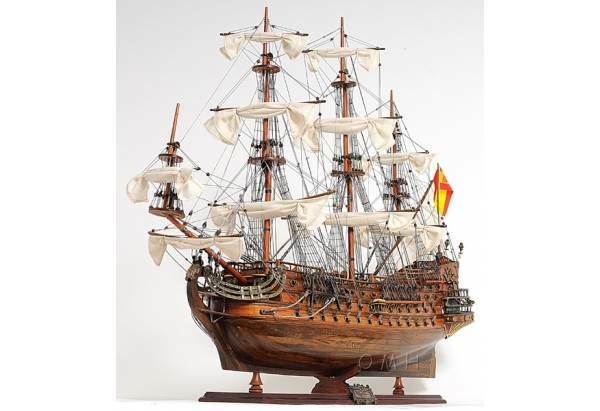 The San Felipe's role in the war against the British and French was to help protect Spanish settlements and harbors, to transport treasures, and to safeguard the long and hazardous passage back to Spanish ports. 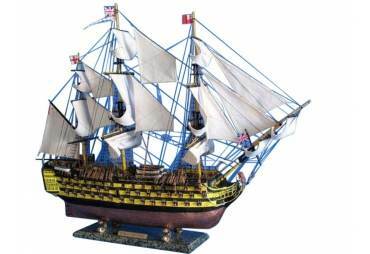 In 1705, she participated in a furious and heroic battle between 12 Spanish ships and 35 British ships. 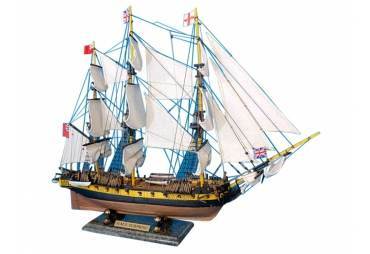 After 24 hours of battle, she was captured by an English ship, but was so badly damaged that she could not be salvaged as a prize. 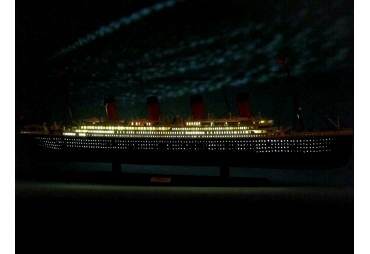 She went down to the bottom of the ocean with several tons of gold.